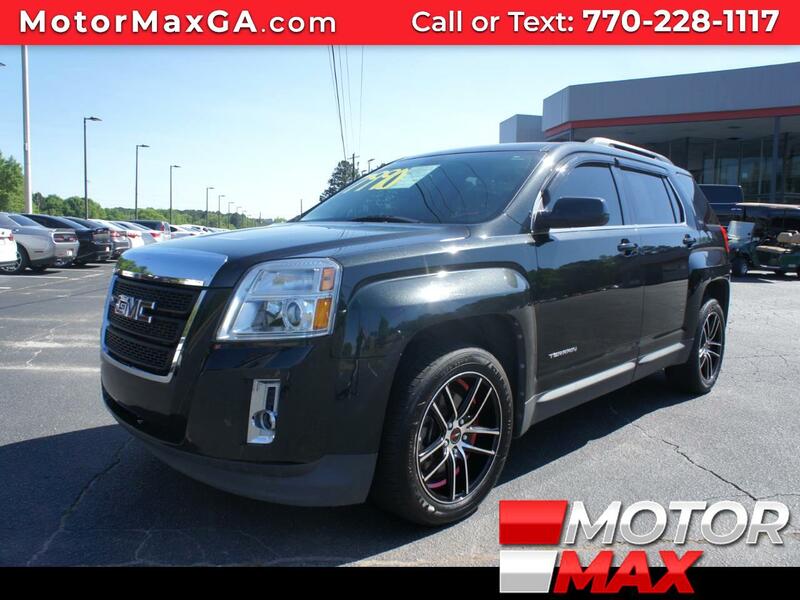 Designed to impress and built to last, this GMC is the ultimate full-size SUV. with Alloy Wheels, Power Steering, Power Door Locks, Leather, Air Conditioning, Fog Lights, CD Player, Keyless Entry, Luxury touches and features with plenty of cargo space to strengthens GMC's image! Driving on the road becomes less of a hassle with this type of luxury. It's Easy to see why the GMC SUV is a must-have for families. You don't have to pay premium prices for a premium car shopping with us!